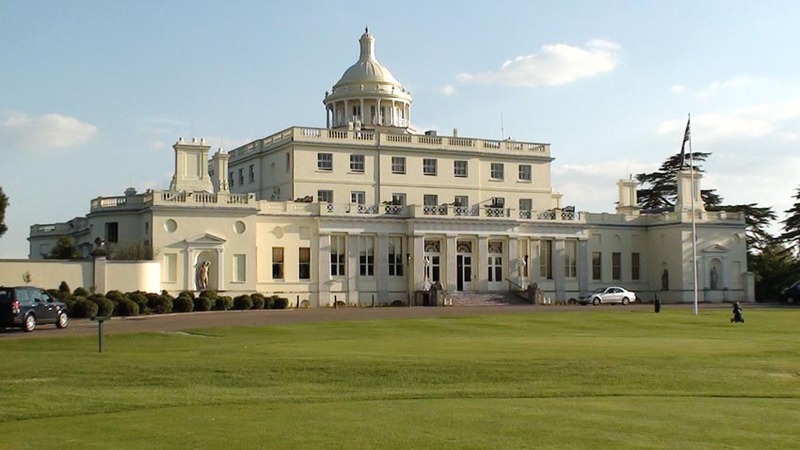 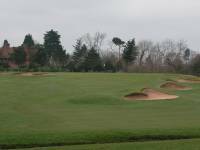 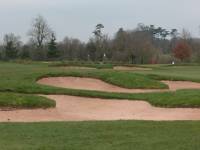 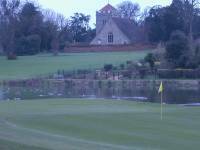 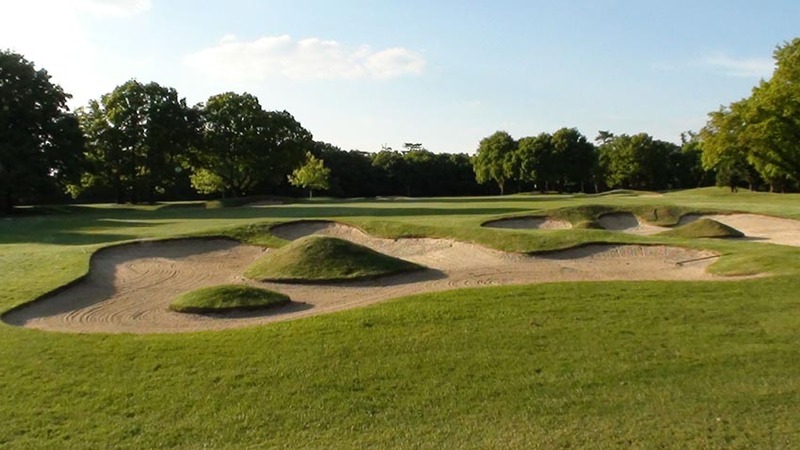 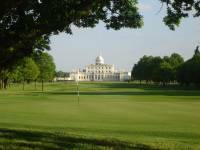 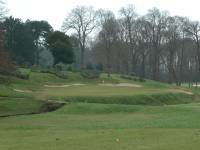 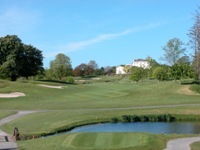 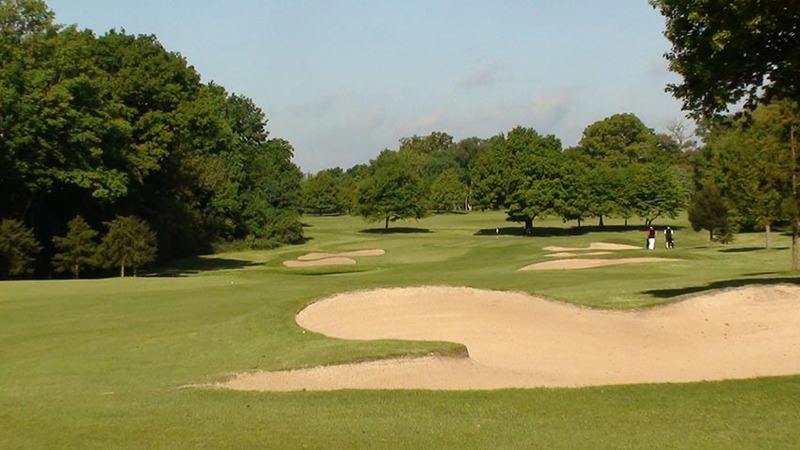 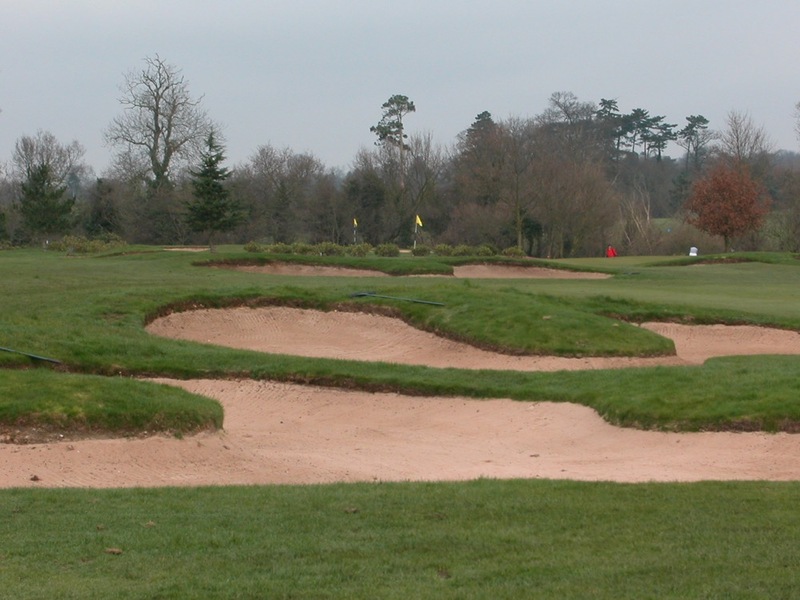 Perhaps the greatest and most memorable golf match of all time was held at the Stoke Park Club in Stoke Poges England, west of London and not far from London’s Heathrow Airport. 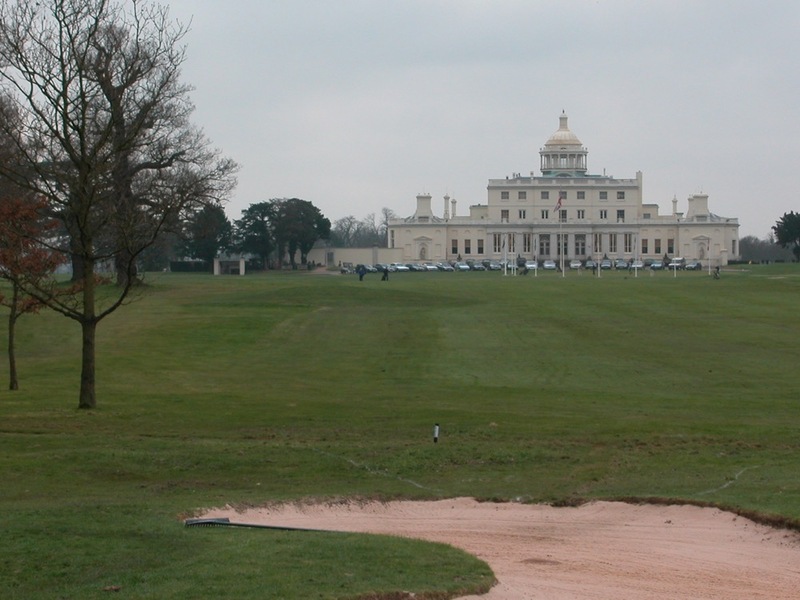 This was Bond v. Goldfinger, circa 1965, with 007 scoring an unforgettable 1-up victory on Stoke Park Club’s 18th green. 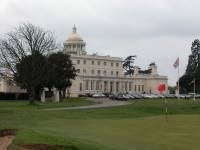 Following a highly-controversial par by Goldfinger on Stoke Park Club’s 17th, one where many observers swear to this day that his caddie, Odd Job, dropped a ball in the light rough just as the 5-minute search limit was coming to a close, Goldfinger seemed to have won the match as he prepared to tap in after Bond missed a short putt on the 18th at Stoke Park Club. 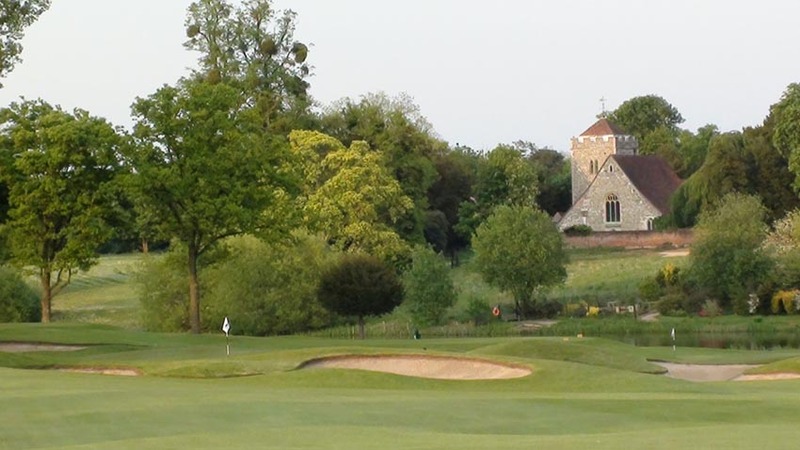 Upon holing out though, a Slazenger 7 was removed from the hole, while Goldfinger had declared he was playing a Slazenger 1, allowing Bond to claim that the wrong ball was played somewhere in the fairway, with loss of both the hole and the match as the penalty. Bond went home from Stoke Park Club the winner and the keeper of his gold bullion, a fitting close to a match on arguably the greatest traditional parkland golf course in England. 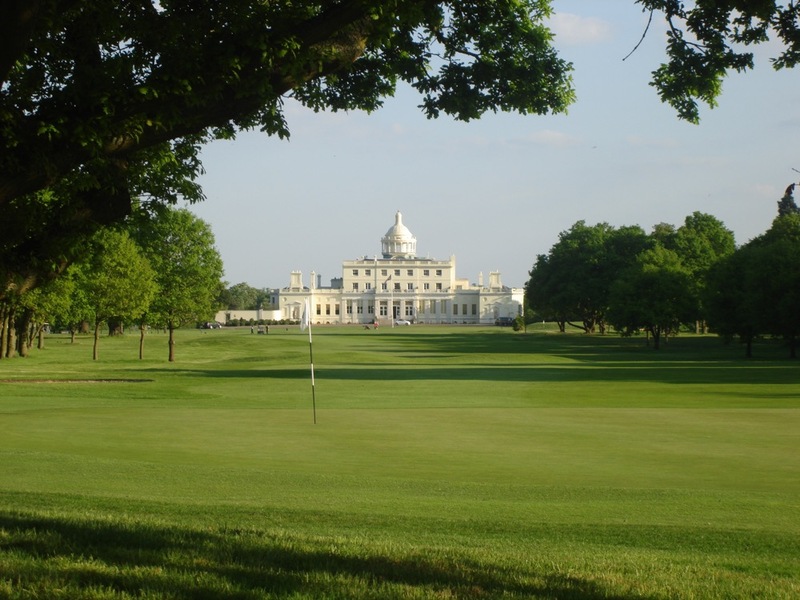 Designed by the great Harry Colt, Stoke Park Club is a series of one solid golf hole after another, including the famous par-3 7th, said to have been Alister MacKenzie’s inspiration for the 12th at Augusta. 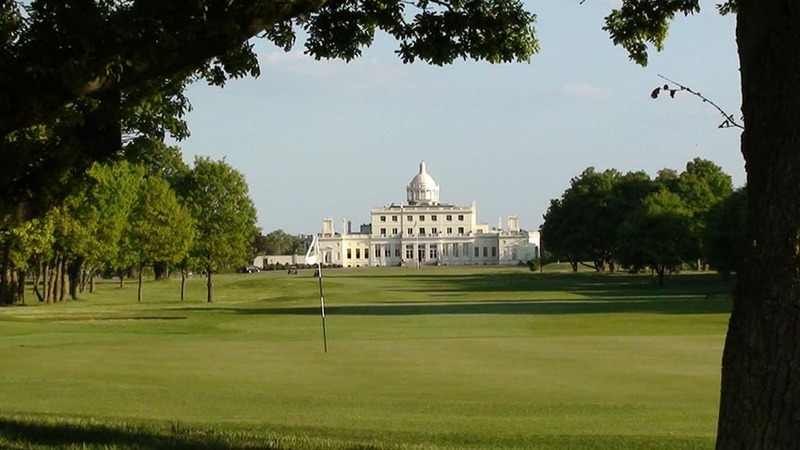 The setting at Stoke Park Club is gorgeous, with beautiful old houses and the old Stoke Poges church overlooking the fairways, a large monument in the middle of the driving range, and the most opulent clubhouse in the British Isles if not the entire world, dating back to the 1700’s. 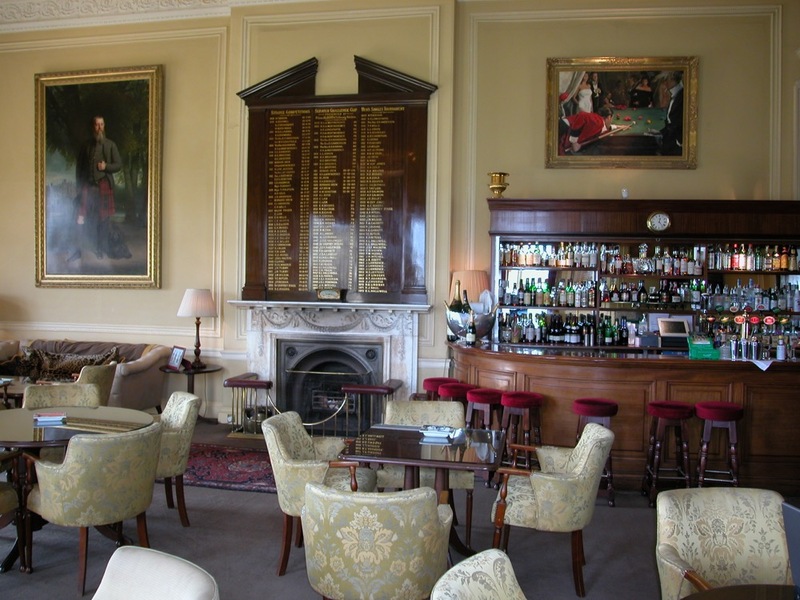 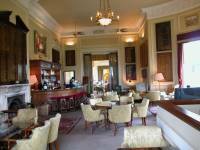 The clubhouse at Stoke Park Club is in fact now an expensive, deluxe hotel of the highest order, with some of the most lavish rooms and maybe the finest bar to be found anywhere. 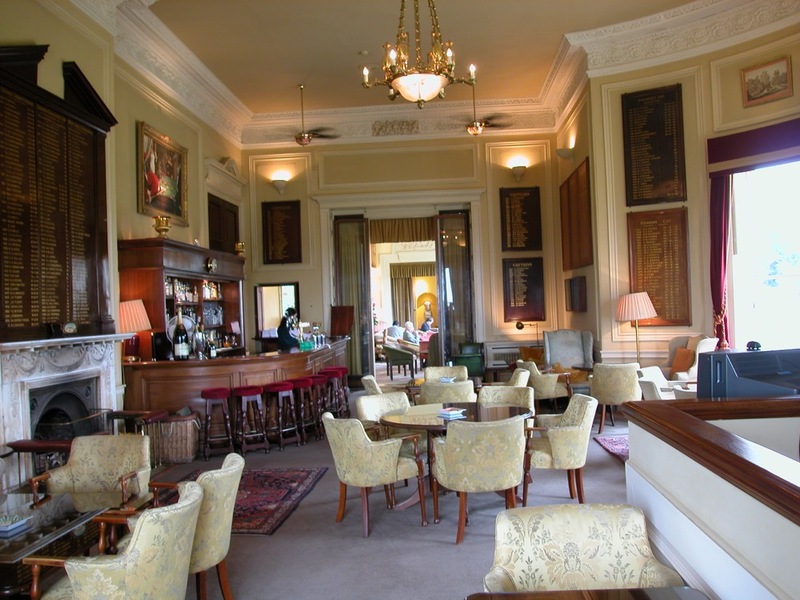 Stoke Park Club is simply golfing bliss, and where else can you walk in the footsteps of 007 himself! 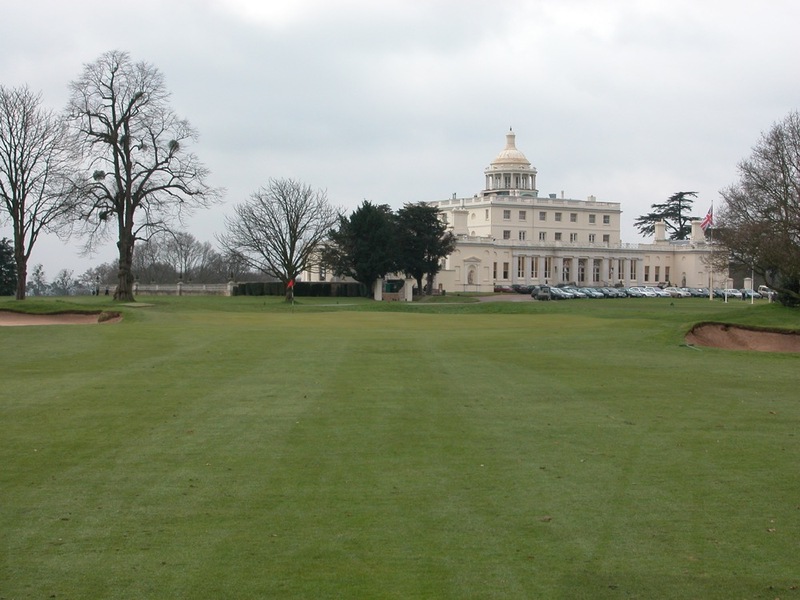 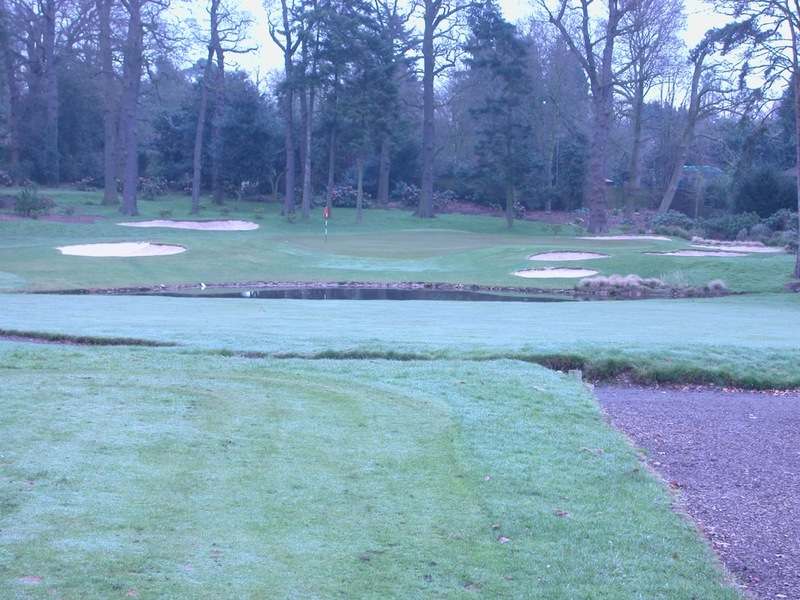 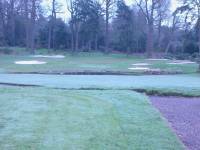 There’s even a third nine holes at Stoke Park Club, and it’s stunning. 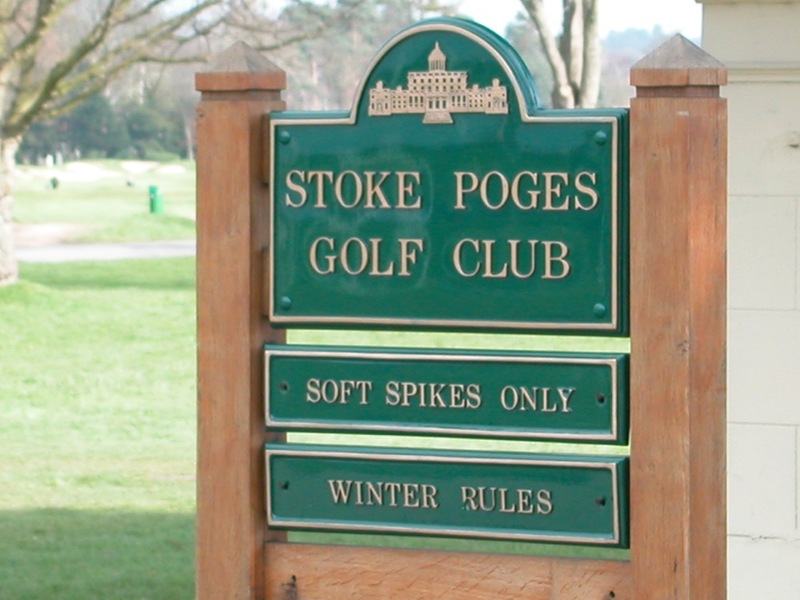 The third nine at Stoke Park Club conjures of images of Augusta National having been transported to England, and is typically manicured as if were about to host The Masters itself. 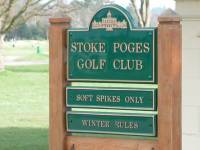 Being so close to England’s Heathrow Airport, Stoke Park Club is a natural gateway in and out of your England golf vacation!